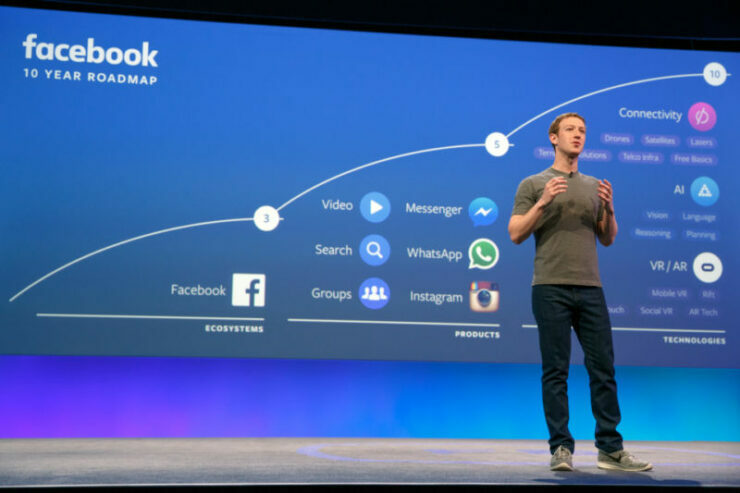 A leak out of Facebook Australia office has placed a huge question mark on how Facebook takes advantage of user’s emotional states. A 23 page document was discovered by The Australian that talks about how Facebook executives use these emotional states to promote advertising campaigns. These campaigns are then aimed at users as young as 14 years of age. This report has raised a lot of questions about emotion exploitation by the social media giant. The selling point of this document is that Facebook’s algorithms are able to determine “moments when young people need a confidence boost” and pinpoint this to advertisers. The document also contains a series of emotional states of teens that the company looks at. I think these words will give you an idea of what exactly the company looks at: worthless, insecure, defeated, anxious, silly, useless, stupid, overwhelmed, stressed and failures are just some of them. According to the report, the document suggests that advertisers also target moments when young users are particularly interested in “looking good and body confidence” or “working out and losing weight.” Apparently image recognition tools in Facebook and Instagram can be used to reveal to advertisers “how people visually represent moments such as meal times.” From all this you get an idea of how companies are trying to exploit outlook and even increasing its importance. How can you complain bullying takes place when we are all part of the entire cycle? The data is solely specific to users in Australia and New Zealand but the question is, if this is true, are other users also a target of this? I think you already know the answer to this. Facebook Australia did not answer questions whether this youth-related research was done on other countries as well. Apparently two Facebook Australia executives Andy Sinn and David Fernandez are named as the document’s authors. What are your views on all this? Should this be allowed?